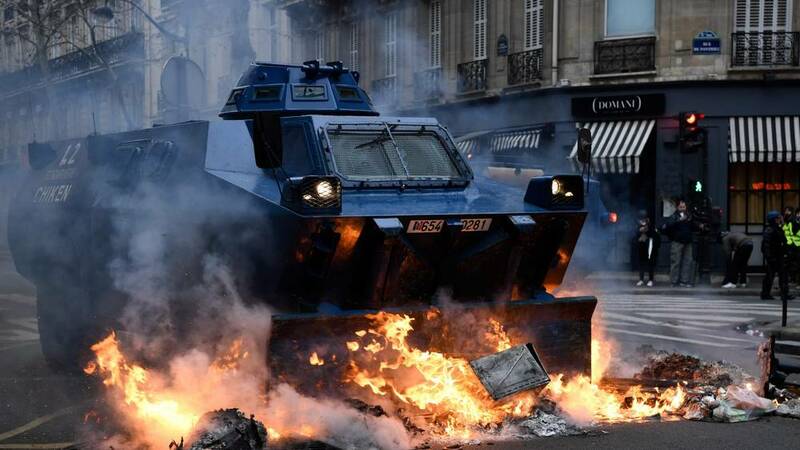 Make no mistake, the Gilets Jaunes are in this for the long haul. 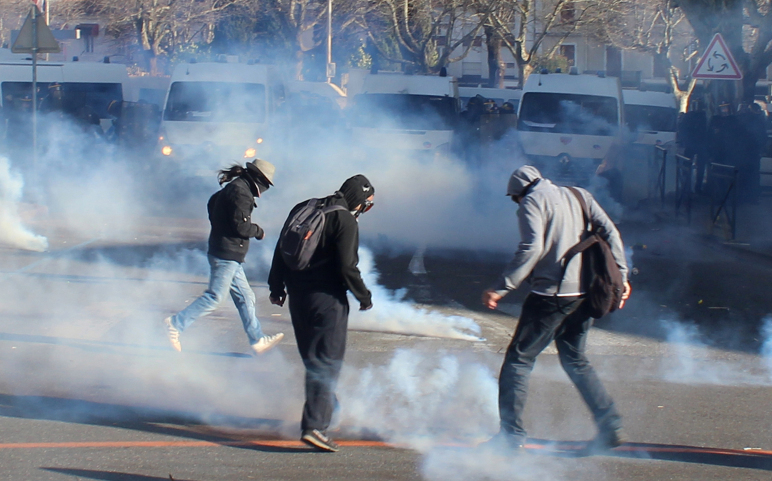 Today, April 13, was the twenty-second successive Saturday that they have taken to the streets in huge numbers to revolt against President Emmanuel Macron’s neoliberal regime. 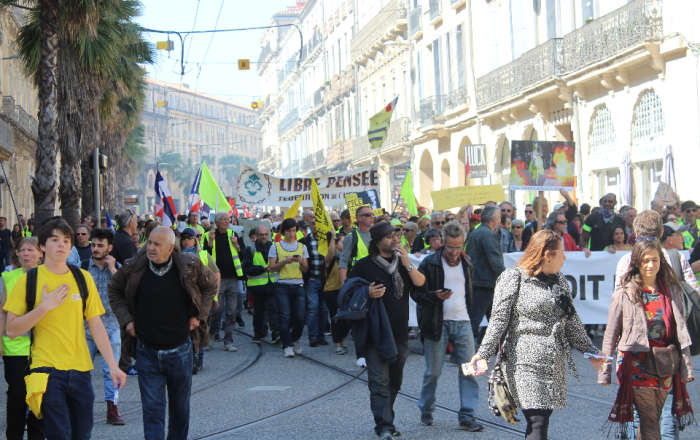 On the weekend of April 5-7, more than 800 Yellow Vest delegates from all over France gathered in the town of Saint-Nazaire for the second Assembly of the Assemblies of the Gilets Jaunes movement. 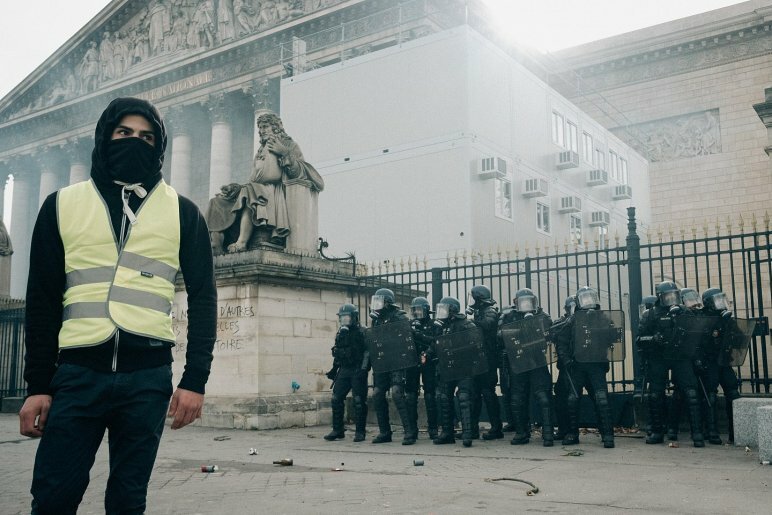 A critique of violence … For an aimless violence: “the yellow vests demand without knowing what” or the injunction to compromise with power. 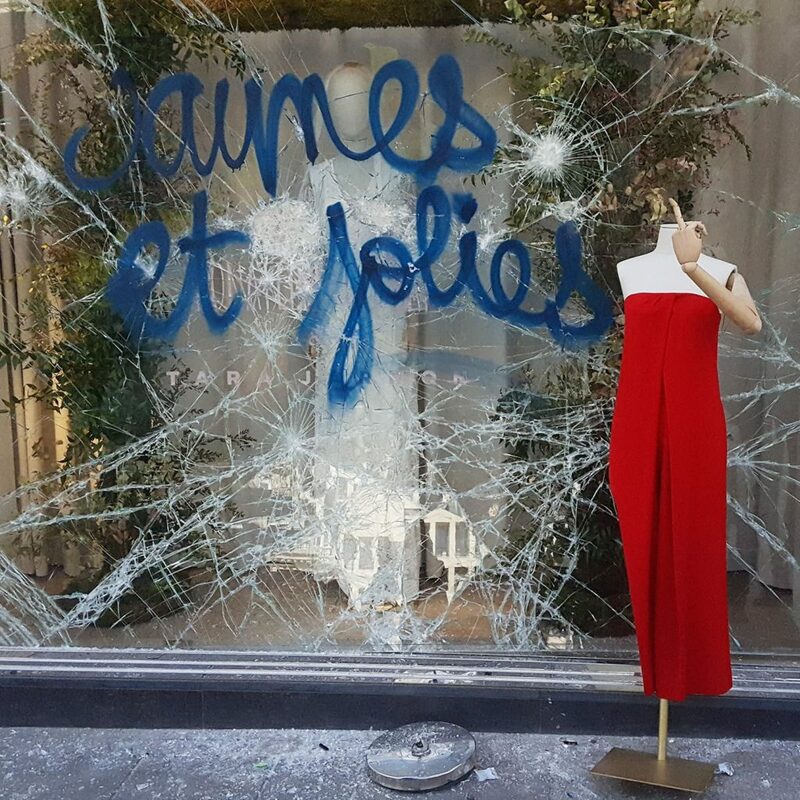 Continue reading The #GiletsJaunes: What violence? 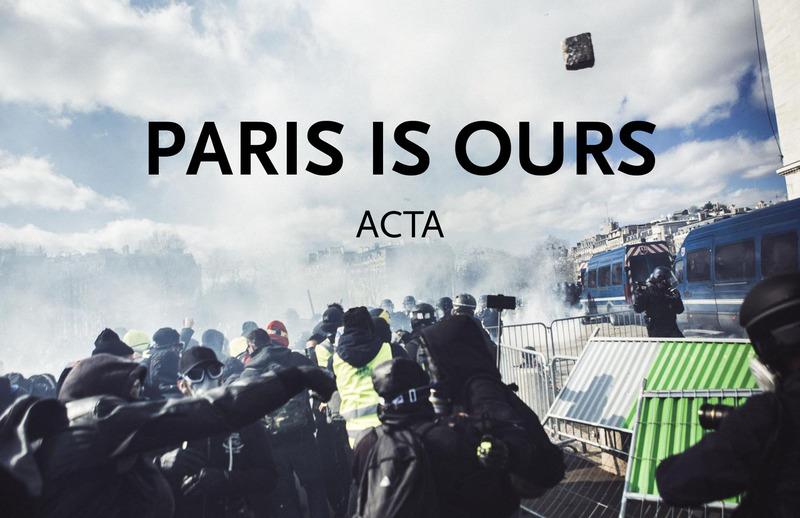 The political soothsayers and diviners will cynically proclaim the yellow vests’ movement dead: Act XXI brought less than 25,000 people into the streets this last Saturday. We however refuse to be political accountants. And rebellions and revolutions have never been about numbers, but about the intensity of the desires and creativity unleashed. And we will continue to share the movement(s)’ voices. Le Monde‘s front page of Tuesday, March 19th, reads “L’Exécutif contraint de répondre aux violence [“The Executive is constrained/obliged to respond to the violence”]”. 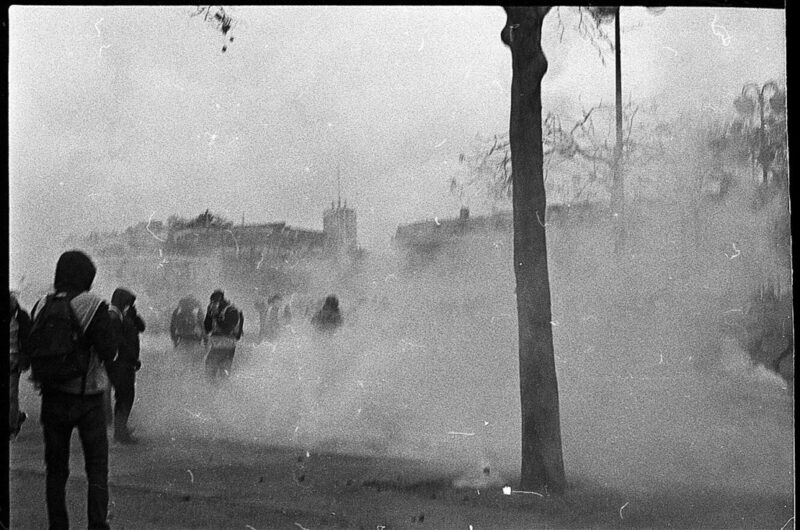 Yet as the yellow vests movement(s) enters its fourth month, after thousands have been gassed and beaten, after thousands have been arrested, after hundreds have been hurt and dozens crippled or blinded, it is difficult to know how to take the title. 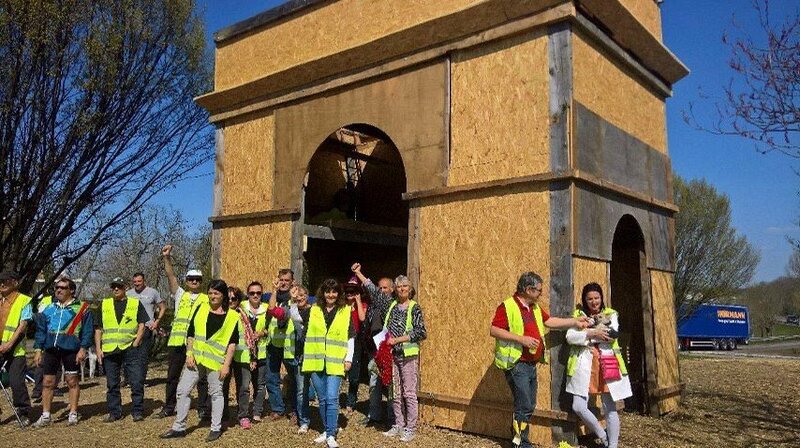 A reflection on the re-appropriation of time as the revolution within the yellow vests insurrection. 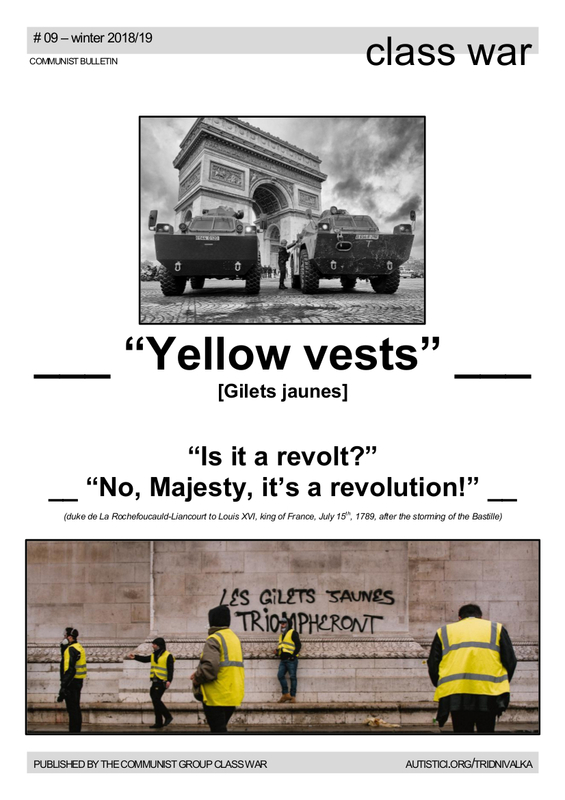 Words from a yellow vests newspaper and images and words of a movement, now in its “Act XVI”. 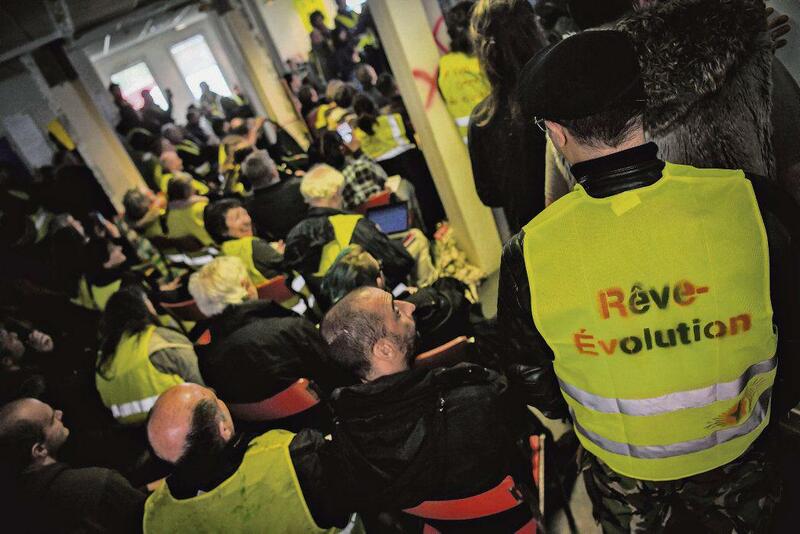 An eye-witness report from Act 16 of the ongoing Yellow Vest uprising against neoliberalism.